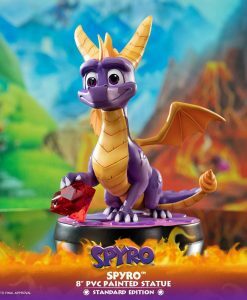 Earn 253 Points with this purchase! 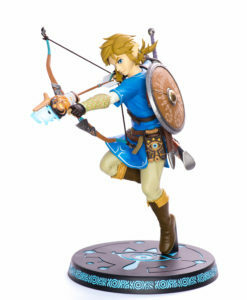 Pay a 20% deposit of £50.52 Pay a small deposit now and the rest (£202.10) when it's released! 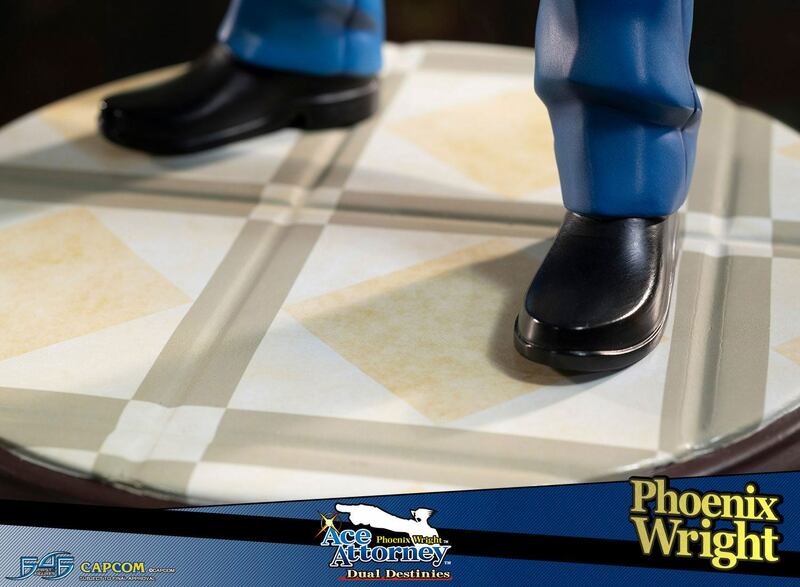 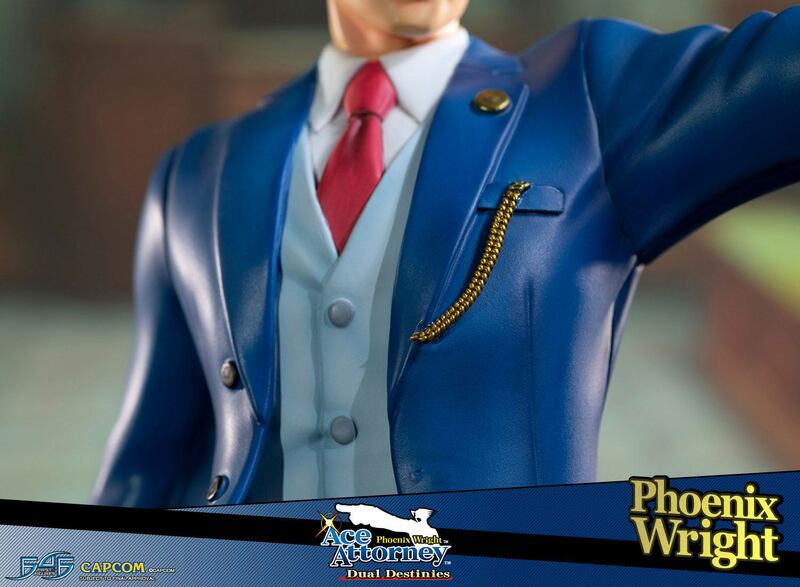 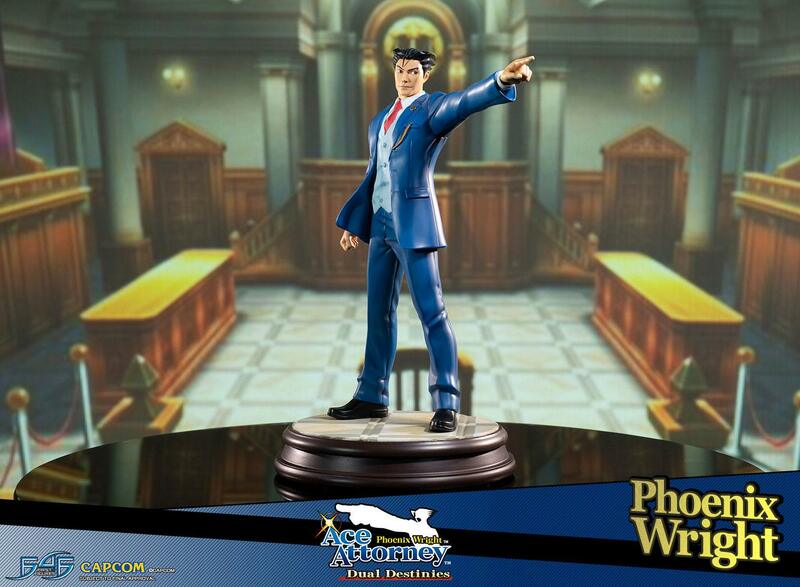 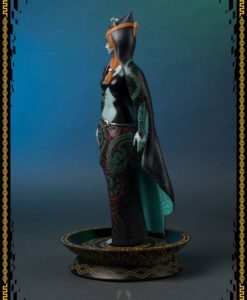 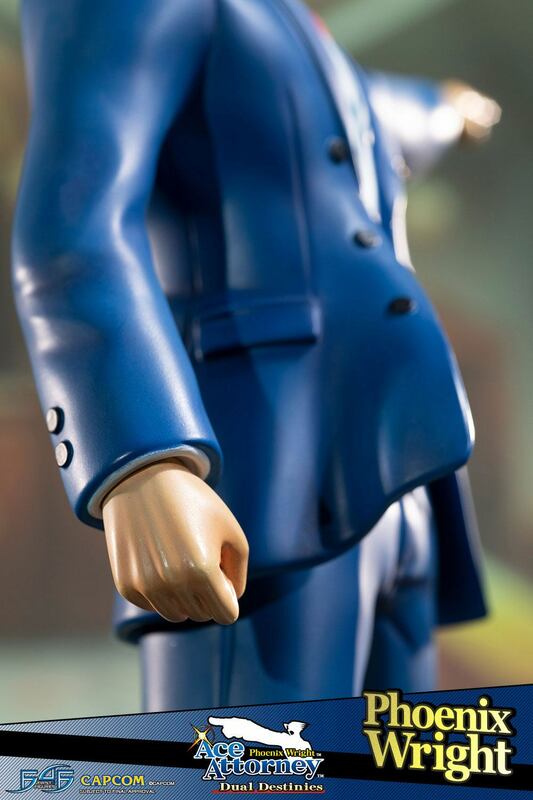 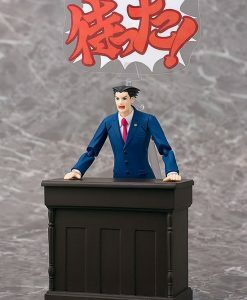 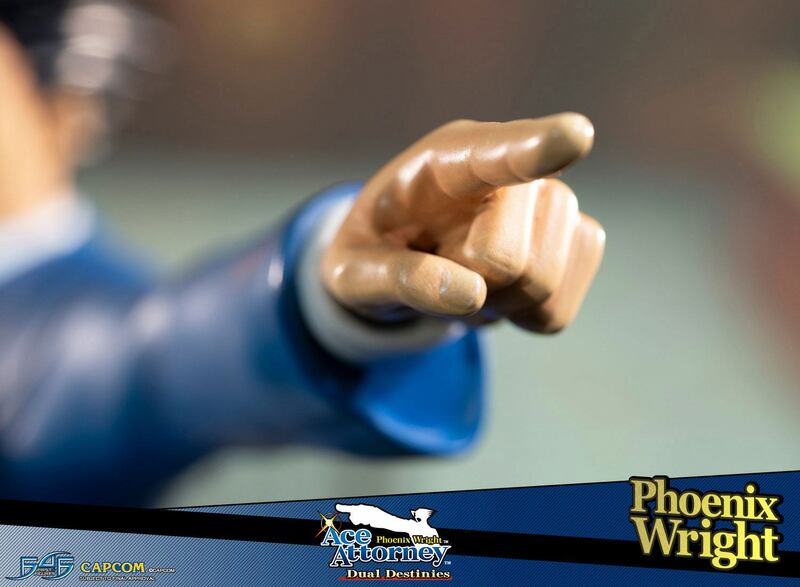 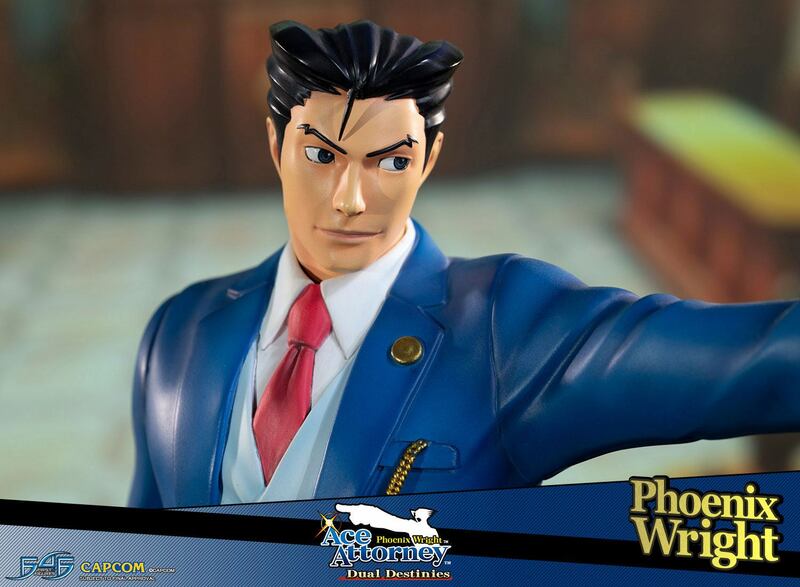 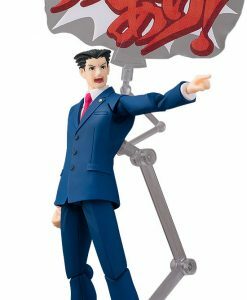 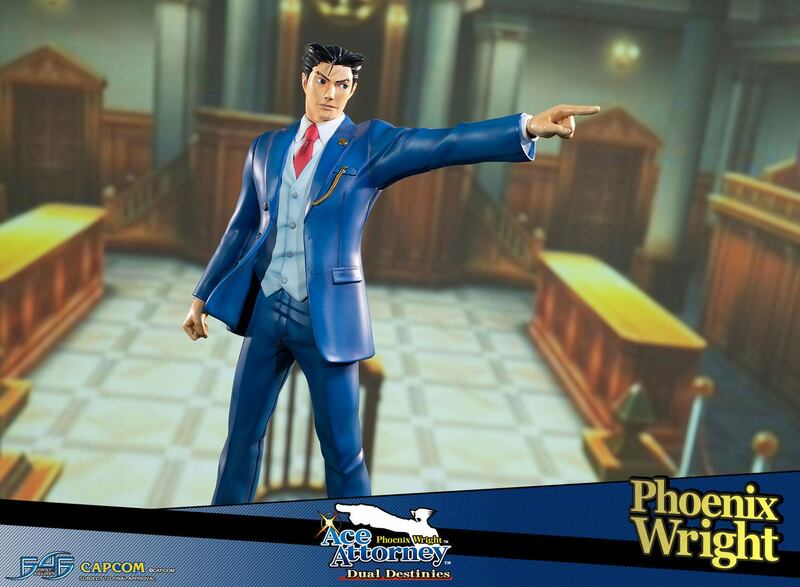 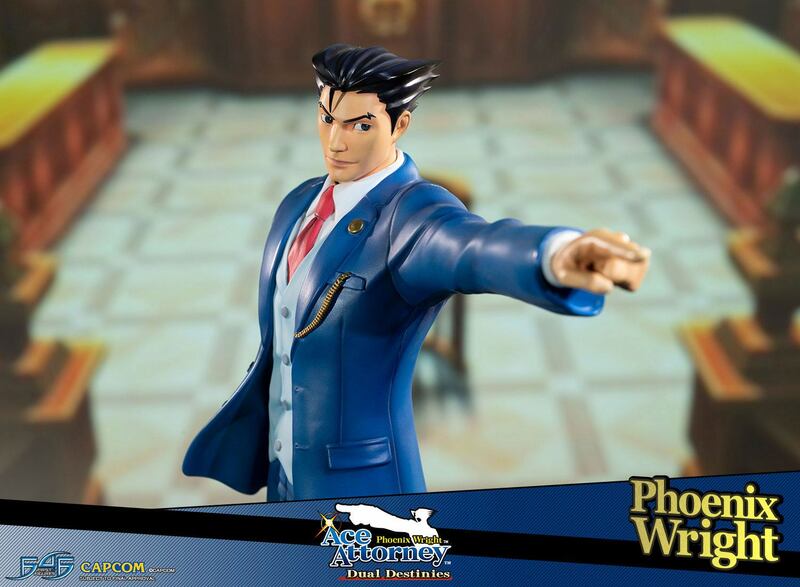 First 4 Figures is proud to present the highly anticipated Phoenix Wright: Ace Attorney – Dual Destinies – Phoenix Wright statue. 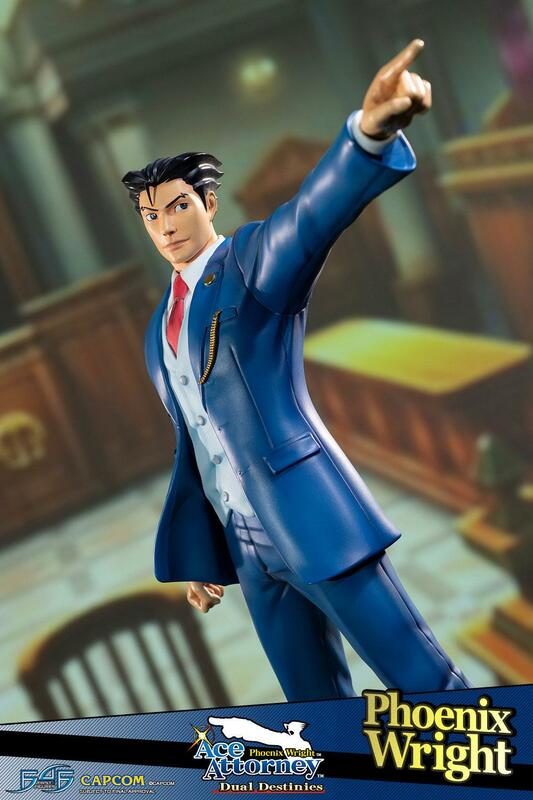 Accused of stealing his classmate’s lunch money back in the fourth grade, Phoenix Wright was inspired to become an attorney by a classmate (and son of a then renowned defense attorney) who came to his defense. 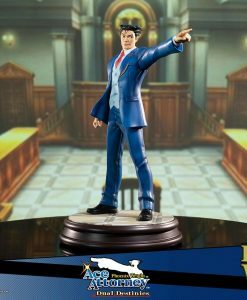 Now, under the tutelage of Mia Fey of Fey & Co. Law Offices, the once easy-going Ace Attorney has become a confident and well-respected man of justice protecting the innocent. 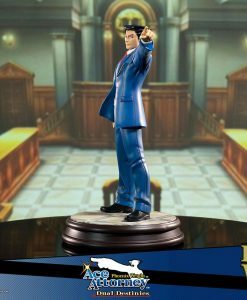 Though, his career ahead may take a turn for the worse as he faces personal and legal trials in and out of the courtroom. In Phoenix Wright: Ace Attorney – Dual Destinies, it is up to Mr. Wright and his new team of lawyers to restore the public’s trust and confidence in the courts, as their legal system has been tainted by corruption and malpractice from both sides of the coin. 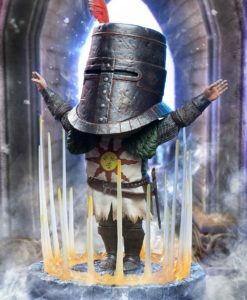 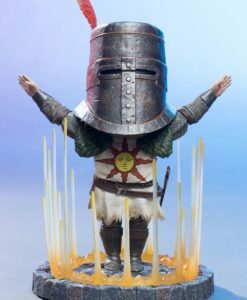 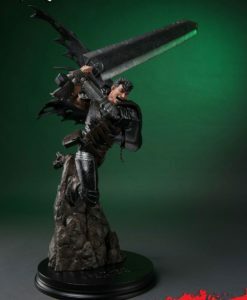 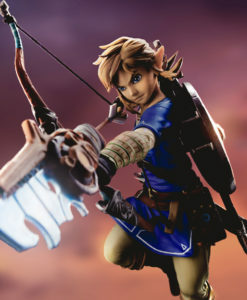 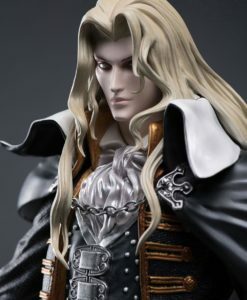 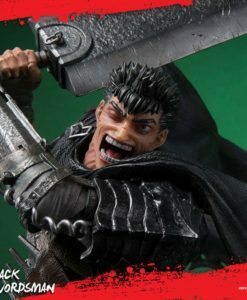 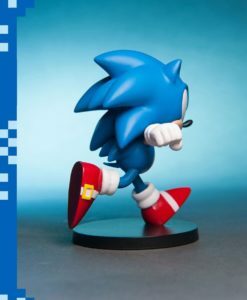 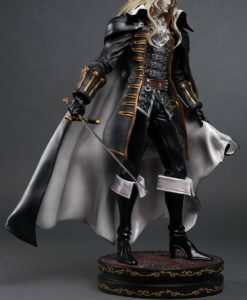 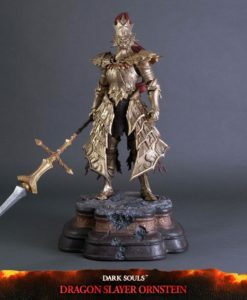 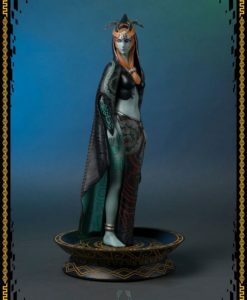 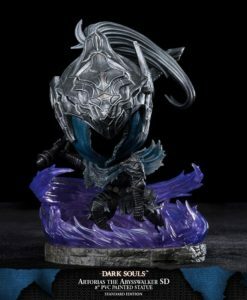 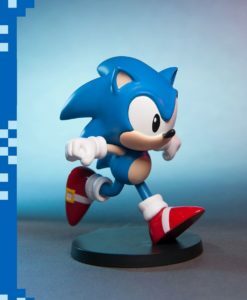 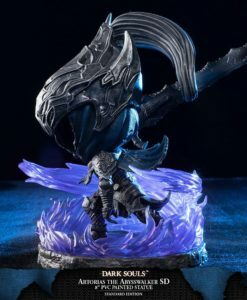 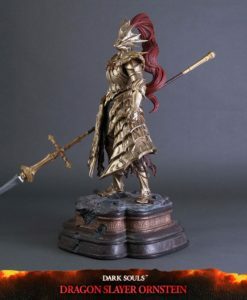 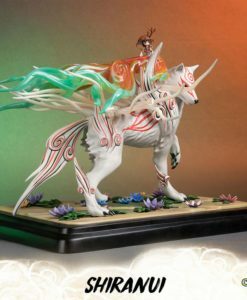 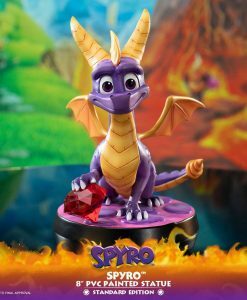 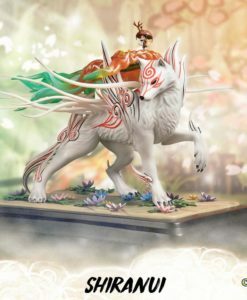 £239.99 Estimated Release: January 2020.